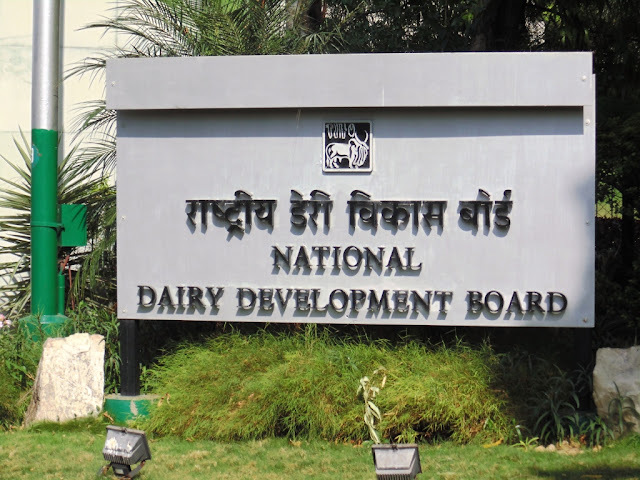 NDDB Recruitment 2017 | Various Posts : National Dairy Development Board (NDDB) has published recruitment notifications for below mentioned Posts 2017. 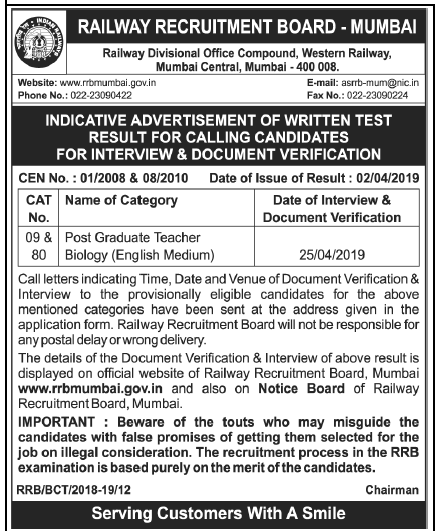 More information please read below mention details carefully. Age : The maximum age limit 28 years (As 01 August 2017).